When teenager Lea does not return home from a music festival, her parents contact the police, who uncover areas of Leas life that her family knows nothing about. Leas father Julien is in police custody for lying about his alibi and refusing to give his actual whereabouts on the night of his daughters disappearance. Molina and Camille discover that Lea has been introduced to single-seater racing, but wonder how she managed to pay for lessons. An apparent suicide with a long confession seemingly concludes the case of Leas murder, but Molina is not convinced. A jeweller identifies the man who bought the pendant found in a grave dug for Lea Morel. The man is questioned, but he has an alibi for the night of the murder. Romain is given a bag of Leas possessions left at the race track and finds a USB stick with incriminating evidence. 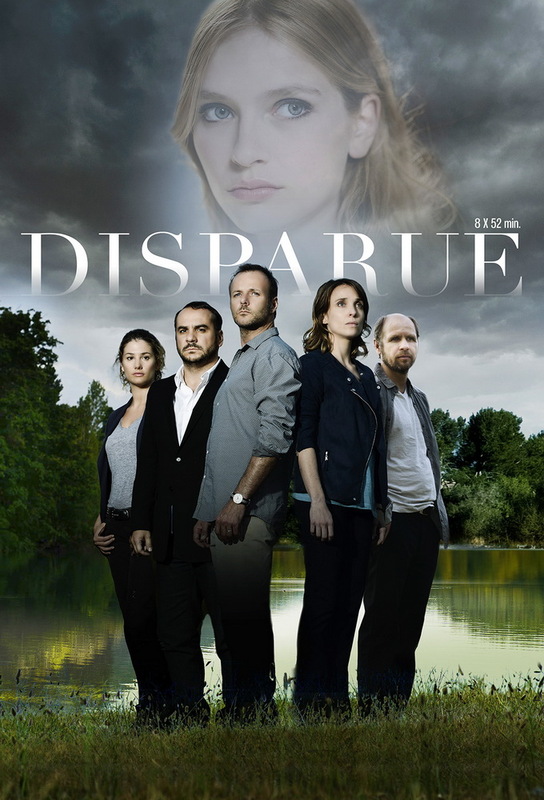 Molina decides that the police have been chasing a red herring and retraces their investigation into Nicolas Barrault. A search of his possessions turns up one of Jennys business cards with a handwritten note on the back.